Tec Xplor event gets divers excited for all things tec! 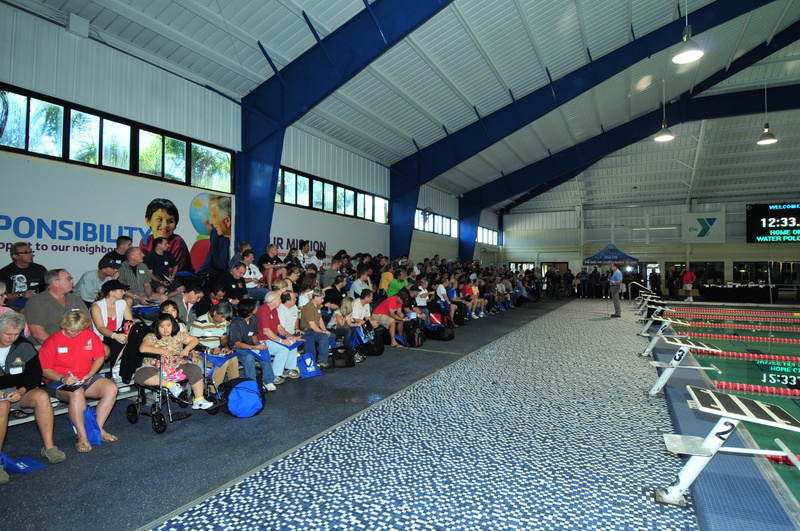 Well over 200 people showed up at the YMCA Aquatic Center in Orlando, Florida, USA on Sunday, 6 November ready to immerse into a full day of all things tech. The doors opened promptly at 9:00 am to an enthusiastic crowd with mask, fins and snorkel in hand, ready to sign up for try dives and sit in on several exciting presentations. The day kicked off with opening remarks from Dr. Drew Richardson, President and Chief Operating Officer of PADI Worldwide who promptly flowed into a presentation about current PADI Recreational Rebreather courses, the Technical Sidemount courses launching this December and the Technical CCR courses launching early next year. Later, Richardson recounted his frosty experiences testing regulators in Antarctica. Jeff Loflin, PADI Tec Consultant and PADI Course Director, gave two presentations on the evolution of sidemount diving as well as how to make the transition from recreational diving to technical diving. Additionally, Mike Fowler, President of Silent Diving Systems relived his 2006 Britannic Expedition through visually stunning photos and videos. Karl Shreeves, PADI’s Technical Development Executive, showed attendees never before seen footage of his work with the Cambrian Foundation gathering data from local Florida aquifers. Tec Xplor Day continued with much enthusiasm as representatives from Apeks and Suunto, DAN, Dive Rite, Diving Unlimited International (DUI), Dolphin Tech, Fourth Element, Halcyon, Hollis Gear, KISS Rebreathers, Liquivision, O’Three Drysuits, Poseidon, rEvo, Santi Diving Equipment, Scubapro, Shearwater Research, Silent Diving Systems, Titan Dive Gear, TUSA, and VR Technology hosted pool demonstrations and equipment try-dives throughout the day. Many of these companies had their international agents and subsidiary company executives in attendance including representatives from the Europe, UK, Asia and Australia. Along with the PADI Americas staff helping with the event were several PADI Regional Headquarter Executives including Terry Cummins from PADI WW, Mark Caney, Jean-Claude Monachon and Markus Frei from PADI Europe, Middle East and Africa, Henrik Nimb and Mark Spiers from PADI Asia Pacific and Shuichi Kobayashi and Ryosuke Notomi from PADI Japan. 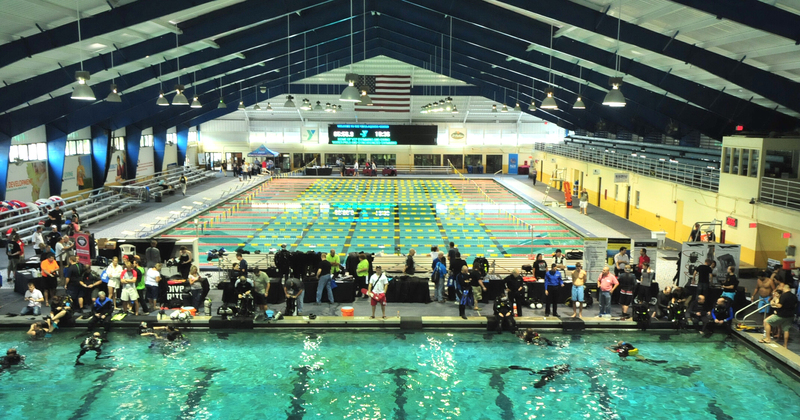 Not only did the manufacturers give attendees the opportunity to jump in the pool and talk about the latest and greatest tech equipment, they also donated more than $12,000 US worth of equipment for various raffles. To top it all off, PADI Five Star Dive Resort Divetech at Cobalt Coast Dive Resort raffled off a seven day trip to Tek Week in Grand Cayman to one lucky recipient. Stay tuned for future PADI Tec Xplor dates near you! Jeffs presentation where a great addition looking forward to training with him in the near future! Surprised I did not see representation for the new Sea-Doo Seascooter water scooter DPVs at this event. The new RS Series with their greater run times and more powerful propulsion, seem like a perfect fit.